Hybrid Cloud: Is it all hype or is it for real? 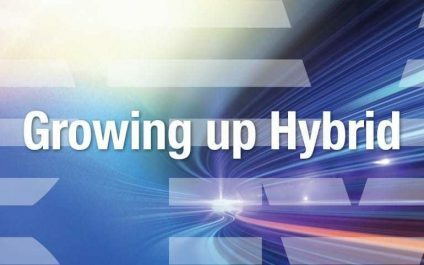 These days, it seems like hybrid cloud is on the lips and minds of IT leaders everywhere. 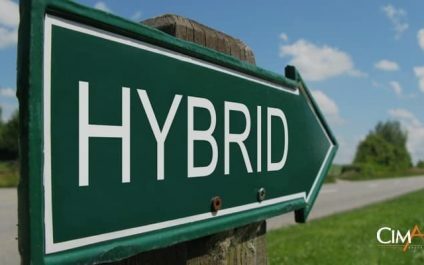 However, in an industry like IT, which is often driven by hype surrounding the next big thing, regardless of what that might be, it's worth taking some time to stop and think about what hybrid cloud really is, and what the interest surrounding it represents. 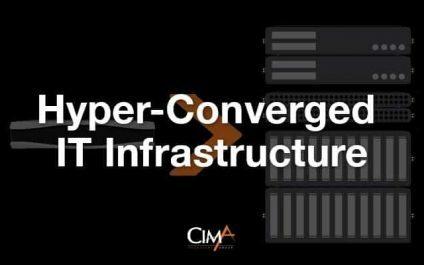 What is a hyper-converged IT infrastructure? What are the benefits? In my previous series of blog posts on the software-defined data center, we learned how virtualizing key services within the data center can have important implications for the way today's IT teams operate. However, while the SDDC certainly has its benefits, it's not necessarily the last word when it comes to getting better results from your IT infrastructure. For many IT organizations, interest in hybrid cloud is the highest it has ever been. However, it can often be difficult for these organizations to separate hype from reality. In spite of all the talk, questions still abound: what does a great hybrid cloud environment actually look like? What are the main differences between leading hybrid organizations and others that are less successful? Perhaps most importantly, what kind of benefits do these organizations actually enjoy as a result of their move to hybrid? 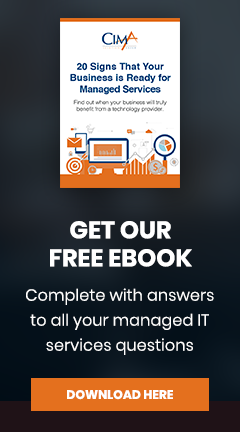 Fortunately, the IBM Center for Applied Insights has published a documentfilled with answers. In our last blog post, we provided a brief introduction to disaster recovery as a service (DRaaS) solutions, as well as a look at the benefits they can provide. Assuming you're now interested in pursuing a DRaaS solution and learning how to deploy one successfully, this post will provide a series of tips, intended to help you get the best results possible from DRaaS. 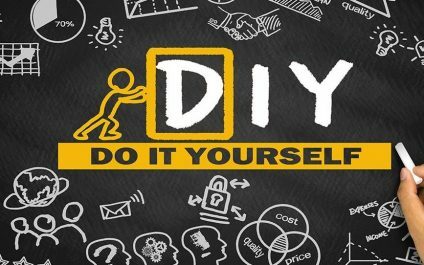 Use these tips, along with professional advice from the cloud services vendor of your choosing, to build a DRaaS environment that's cost effective, flexible, and capable of supporting key business goals. In the first post in this series, we briefly touched on the advantages of deploying a software defined data center, and how it could help IT leaders deliver on the higher expectations placed on them during the cloud era. Now, we’d like to return to that idea, to give you a closer look at the benefits you might hope to achieve by deploying a software defined data center. 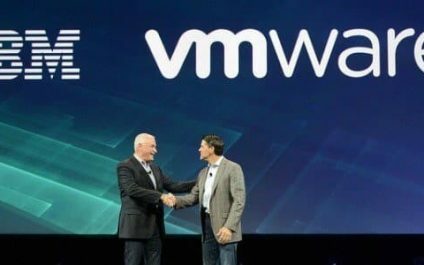 This week, the eyes of tech industry analysts have been focused on Las Vegas, as those analysts waited for possible major announcements coming out of the IBM InterConnect conference. On Monday, we got our first taste of just such an announcement. Heading to InterConnect? 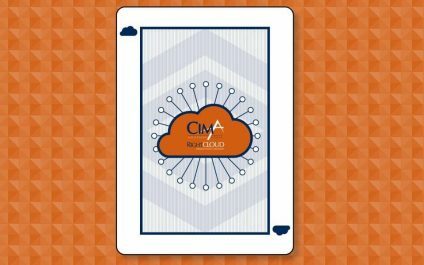 Hit up the Cima booth to learn about our approach to cloud! IBM InterConnect 2016 is quickly approaching, but there's still time to register if you haven't already done so. This year's event will be jam-packed with all the content, presentations, product demos and training opportunities you need to make the most of cloud and mobile technology from IBM and its partner ecosystem. Disaster Recovery as a Service: What it is? Cloud computing has allowed IT teams to improve their operations in a variety of ways, so it’s no surprise that cloud services have now extended to disaster recovery. 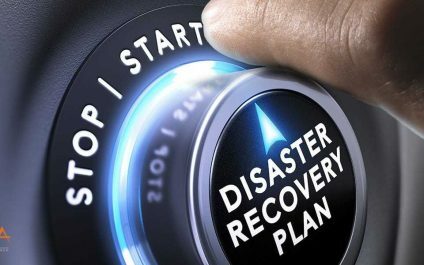 With disaster recovery as a service (DRaaS) offerings, organizations get an efficient, effective and affordable way to meet their disaster recovery needs, in addition to other important benefits. Alright all of you honey-do procrastinators, Punxsutawney Phil did not see his shadow! That means Spring time is coming early so you better start planning for all your outdoor DIY projects. If you are like me, my mind races to "Should I build it or can I find something already built that will give me my weekend back?" For IT projects, the 2016 build vs buy paradigm is very different than what it was just a few short years ago . Infrastructure solutions were primarly bare metal servers and storage to run the latest software acquired to produce more revenue, to reduce costs. 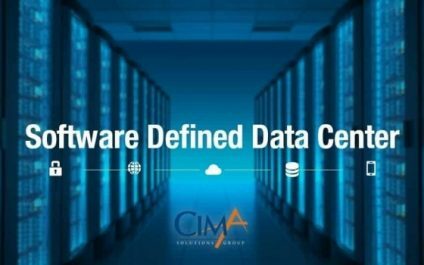 In the previous post in our series on the software defined data center, we covered what the SDDC is, and the possibilities it creates for IT organizations. With such a promising new technology, the desire to jump in feet first is probably pretty strong for most IT leaders.